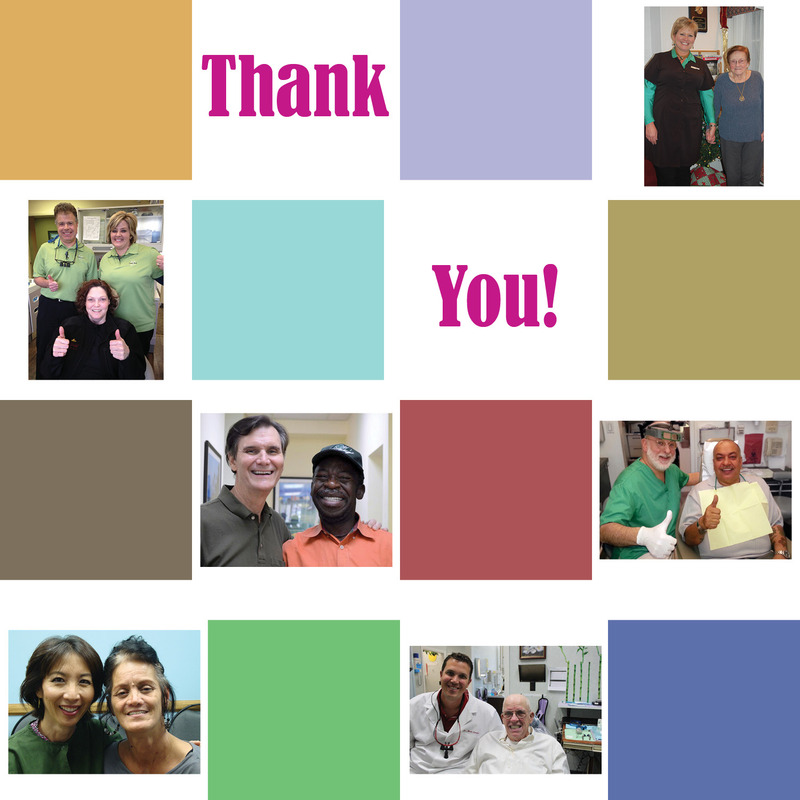 Dental Lifeline Network » During National Volunteer Week, we thank you! THANKS TO YOU ALL! – the 15,000 dentists and 3,800 labs that volunteer for Dental Lifeline Network’s Donated Dental Services (DDS) program. Your generosity makes it possible for people with disabilities or who are elderly or medically fragile to access the dental care they desperately need, but cannot afford.